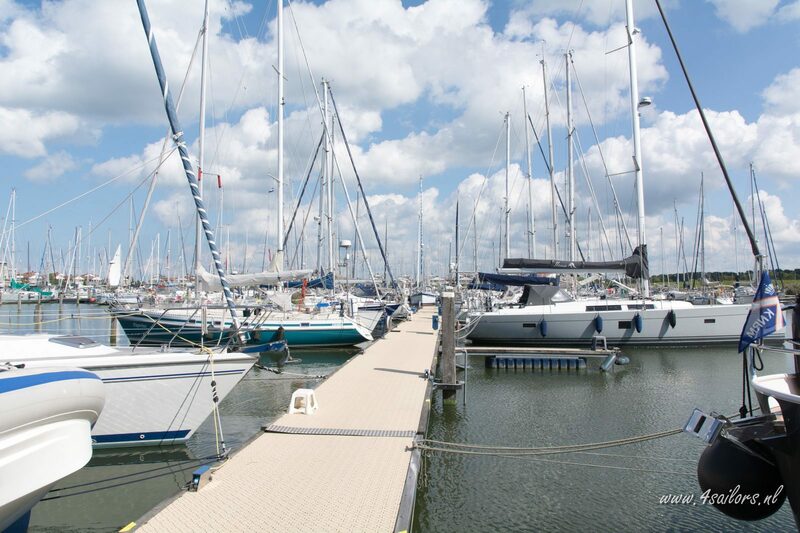 The Marina Parcs 6-person harbor lodge is located at Lelystad Deko Marina. 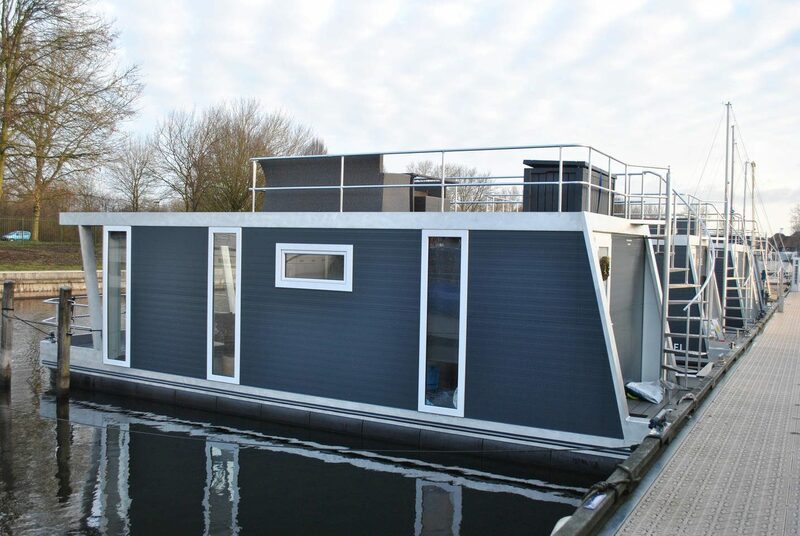 Here, you will experience a wonderful holiday on the water in your own harbor lodge overlooking the IJsselmeer. The harbor lodge has two bedrooms, one of which has a double bed, and the other has a bunk bed. The sofa bed in the living room can easily be converted into an extra place to sleep for two people. Harbor lodge 'Berlijn' in Deko Marina has a small, but nicely furnished kitchen. Of course you won't have to cook during your holiday, because you can also dine at the marina restaurant. Lelystad Deko Marina offers a nice base for various recreational activities, and a holiday on the water in your own country. 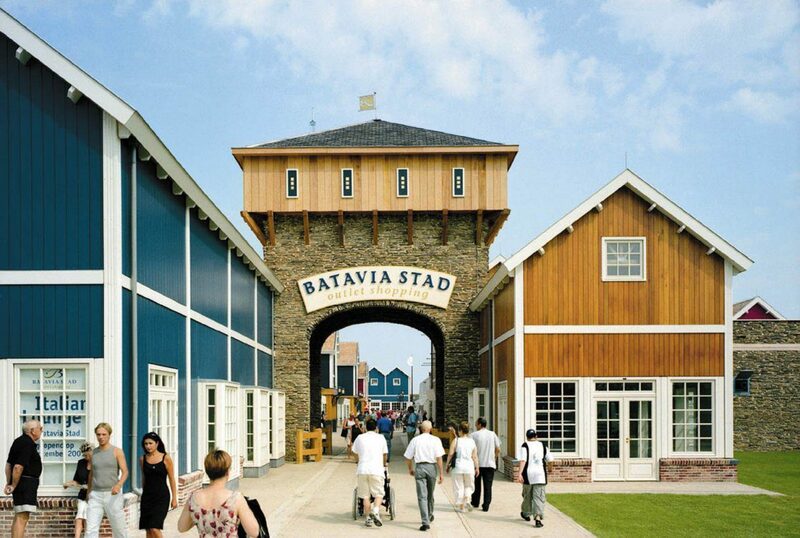 Bataviastad Fashion Outlet is a premium outlet center, located in Lelystad and only 1 km from Deko Marina. 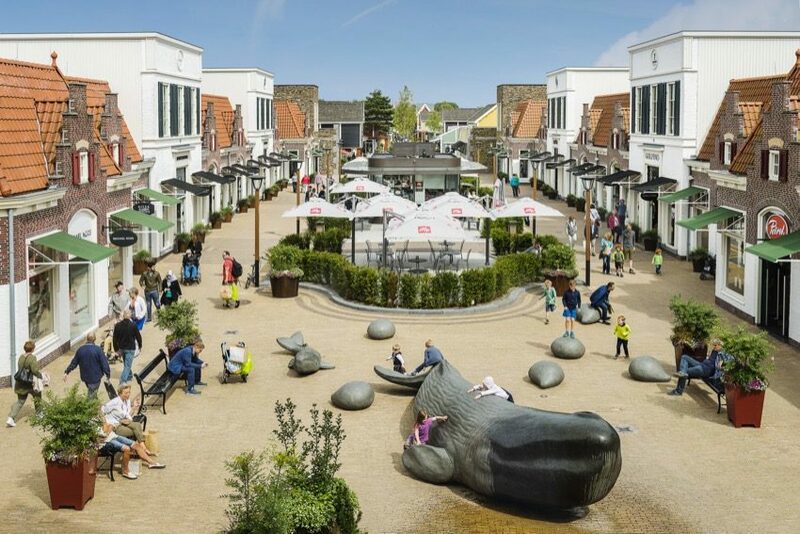 It has a whopping 150 stores and you can find 250 fashion brands here.